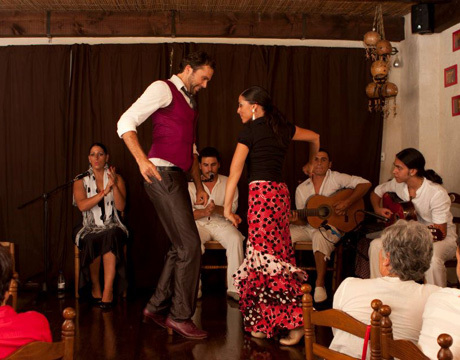 Tablao Los Lunares is located in Santa Pola, within the coastal province of Alicante. 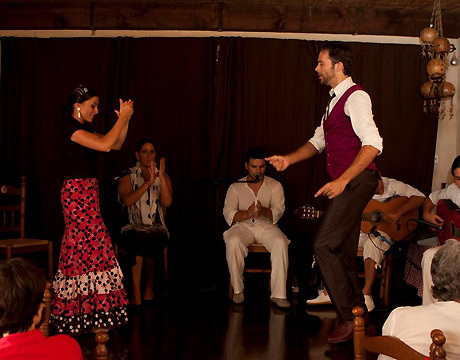 Inside the restaurant one can immerse themselves in the world of flamenco, where through the magic of the live performance spectators will discover the sensations of music and dance. 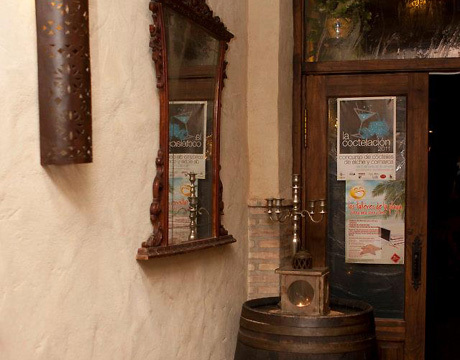 The flamenco shows can be enjoyed with a drink or dinner. 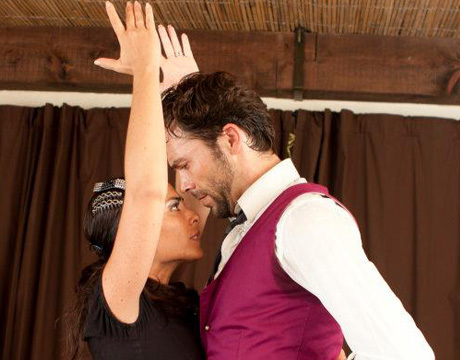 The flamenco show of approximately one and a half hours always includes a minimum of four artists - dancers, singers, guitarists – as well as special guest artists from time to time. 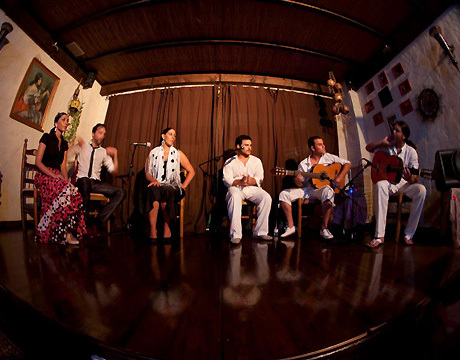 The regular group at Tablao Los Lunares features several local artists. 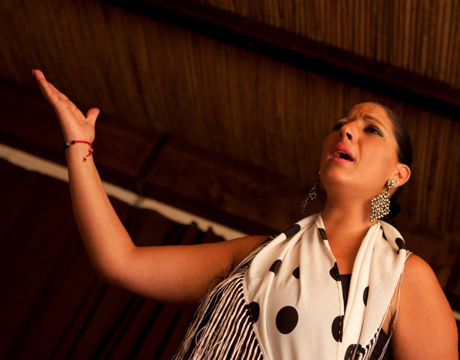 The singers include Antonio Santiago, Miguel Bascón "El Gajiro " and Francis Ligero "El Lijero" , accompanied by guitarist Enrique Larrosa “El Chispita" and percussionists Antonio Correas and Yerai Cortes. 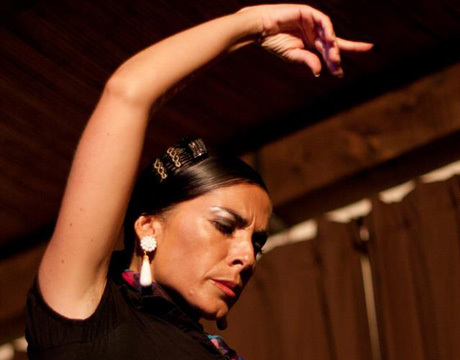 The dancers on stage can include Josefa Gomez "La fefa", Sonia Galea "La Chitiri " and Norman Contreras "El Curret". 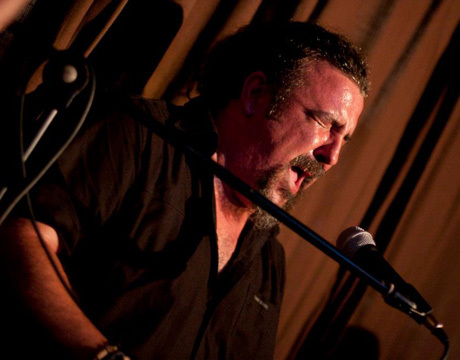 In the past, invited artists have included Juan Carlos Carbonell, Jose Ubrique, Nati Blanco and Mariano Santiago. 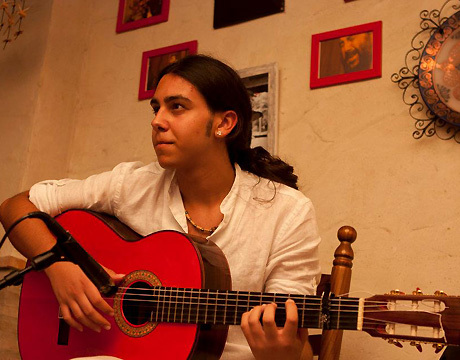 Guitarist Felix Amador as well as singers Miguel de Ronda and Manuela Santiago have also performed here. 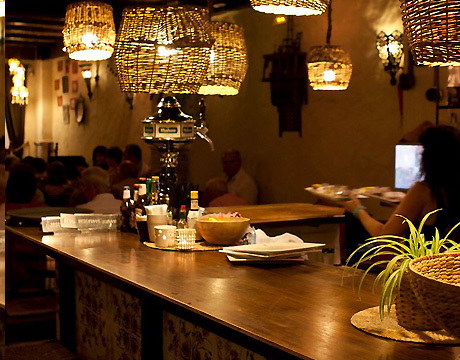 The restaurant is cozy with a typical Spanish atmosphere. There is also a roof terrace with magnificent views of the Bay of Alicante. 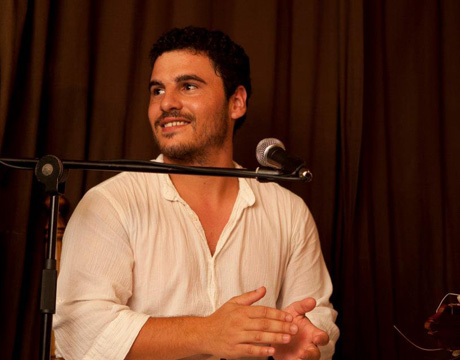 The venue is relaxed and familiar, offering good service and affordable prices. 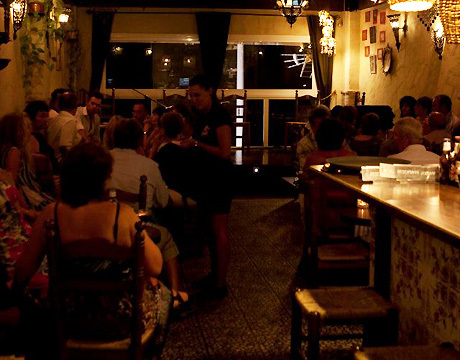 From the kitchen there are several typical Spanish dishes as well as a full bar with regional and national wines, spirits and more.